An award winning Ghanaian rapper and songwriter, M.anifest, is one of the best rappers to date. In 2013, M.anifest won best rapper of the year and song of the year. Then, in 2015, his song “Someway Bi” got a third place honor in the International Songwriters Competition (ISC). Easily noting, his music is nothing less than great. 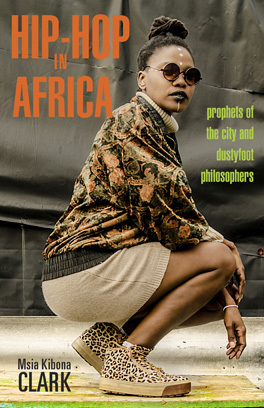 Born as Kwame Tsikata, “he champions an Afrocentrism that’s first-generation and direct from the source” (citypages.com). Though he’s lived in the states, growing up in Ghana, he had to listen to rap underground. The only way that they knew about rap in America is because of a family member visiting and bringing back a CD for everyone to hear. At that point, it was passed around the neighborhood for the youth to rave about. He expresses his life chronicles through his music. He raps in a variety of languages and emerges them together to create one sound. The versatility, multilingual wordplay, and his freshness is what helps with his popularity. He stays relevant with his originality and his verses. He was clear about who suffers, and “you’ve never known joy if you’ve never had to suffer” saying that the best things in life come from what is worked for and earned. He is speaking in a Ghanaian language mixed with English in this song. This is an artist who is lyrically talented and knows how to optimize beats. He is artistic in every aspect and is a respected artist.